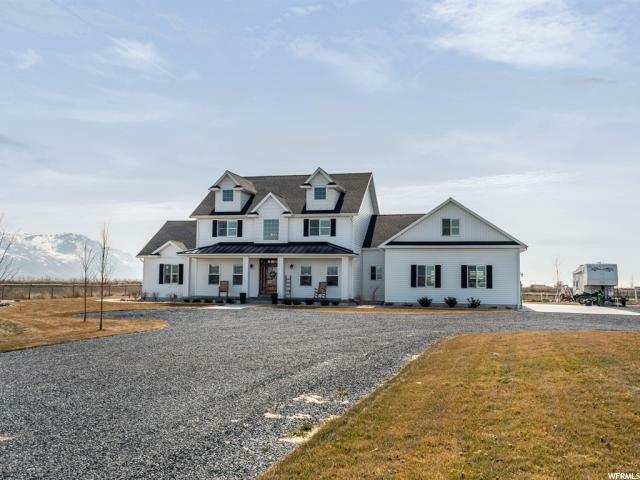 All Corinne homes currently listed for sale in Corinne as of 04/23/2019 are shown below. You can change the search criteria at any time by pressing the 'Change Search' button below. If you have any questions or you would like more information about any Corinne homes for sale or other Corinne real estate, please contact us and one of our knowledgeable Corinne REALTORS® would be pleased to assist you. 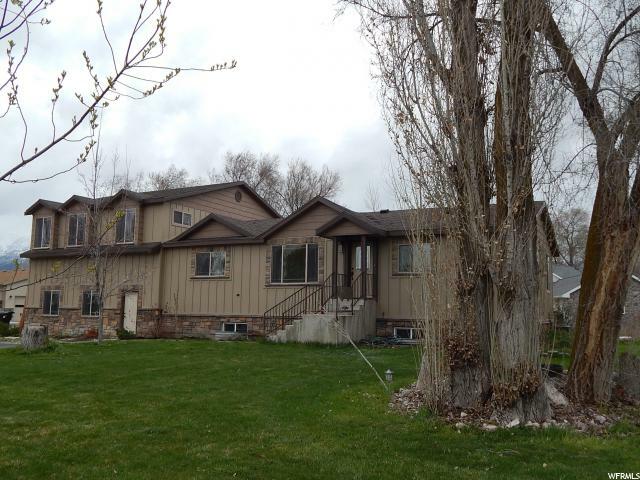 "Come see this totally unique, beautifully finished home in Corinne. Look at all the gorgeous new finish work throughout! There's so much to love about this home, it's hard to know where to start! How about the FANTASTIC GOURMET KITCHEN totally decked out with beautiful cabinetry and range hood, custom tile, distinctive Cambria counter tops (a granite composite which is extremely durable), gas cook top, soft close everything, pull outs galore...ALL the bells and whistles! Next is the AMAZING MASTER LEVEL complete with an enormous master bedroom, bathroom, and walk-in closet. And don't forget the craft room/den/office, again with soft-close cabinetry and granite countertop. Then, there's a heated/cooled WORKSHOP (20'x21') attached to the oversized 3-car garage. Finally, the basement could easily be converted to a separate apartment as it has a separate entrance and its own laundry. "